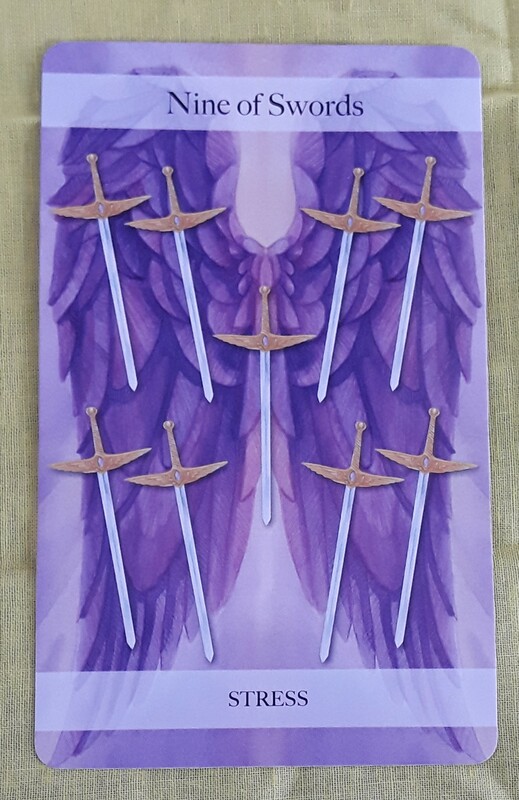 The Tarot card for today is the Page of Swords (Gossip). Lots of talk, lots of speaking first without thinking, lots of misunderstandings. It is still Mercury retrograde, you know. Try to keep away from idle talk and try to keep your foot out of your mouth, if ya know what I mean! 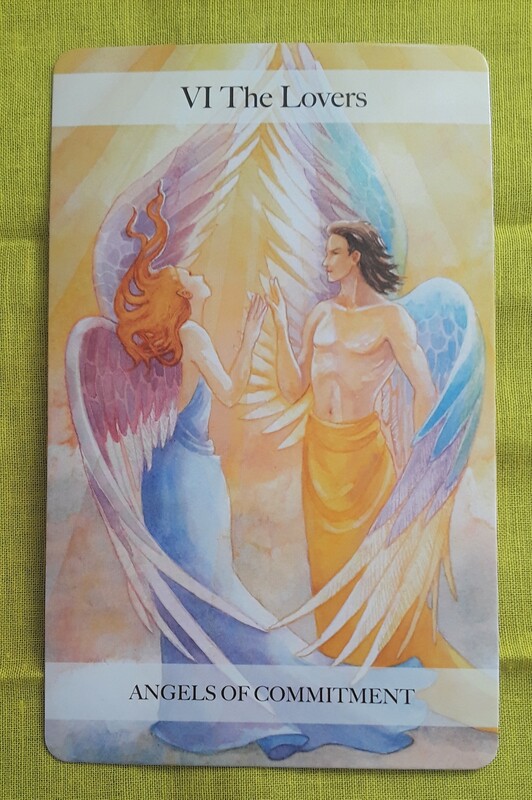 The Tarot cards of the day are the Two of Wands (Progress) and the Seven of Cups (Choices). Like yesterday, fiery passion may be mellowed by watery emotion. 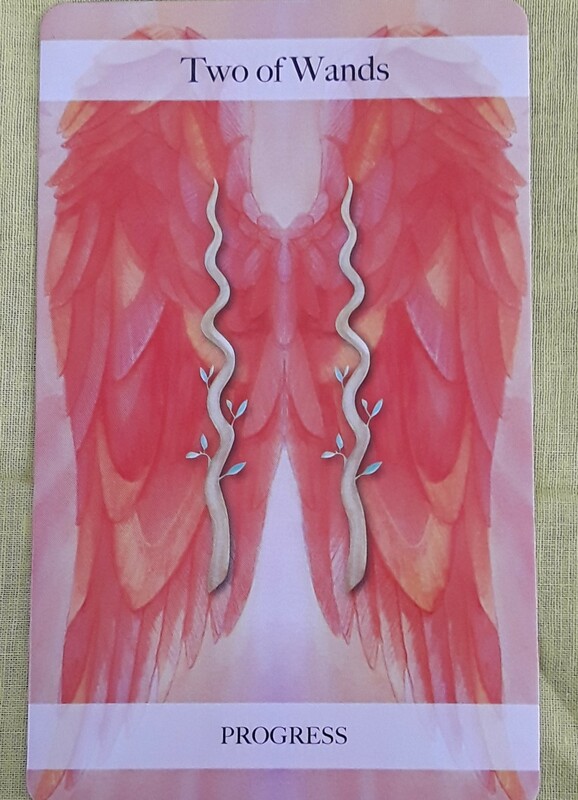 With the Two of Wands, you could be making great progress on a work or creative project. However, don’t move too fast to complete the project. 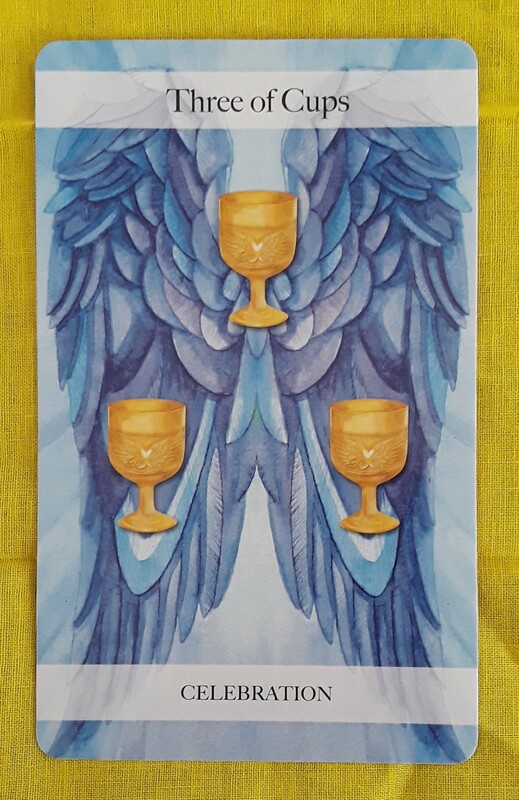 The Seven of Cups shows that there may be lots of options to consider based on how you feel, which changes from moment to moment. So sleep on it first. Maybe the solution will come to you tonight in a dream! 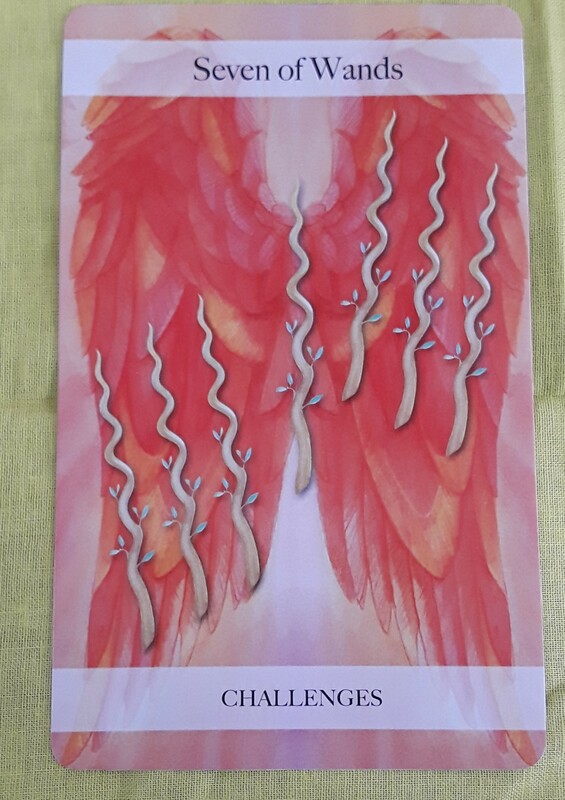 The Tarot card for today is the Seven of Wands (Challenges). 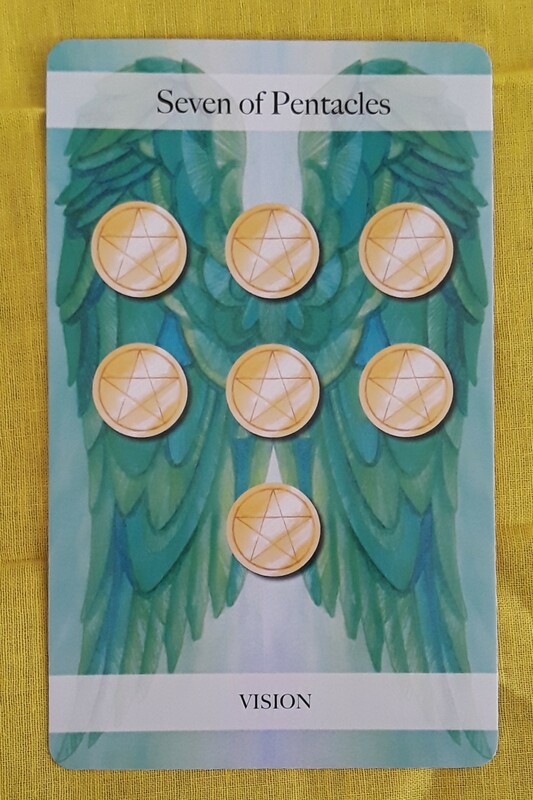 This is the first day of Mercury retrograde, so it is not surprising that we pulled the card of challenges. If anger flairs up or if you find that you have to defend yourself due to misunderstandings, keep in mind that this is a temporary situation. Don’t back down from your position if you know you are justified…but at the same time, don’t turn the situation into World War III. 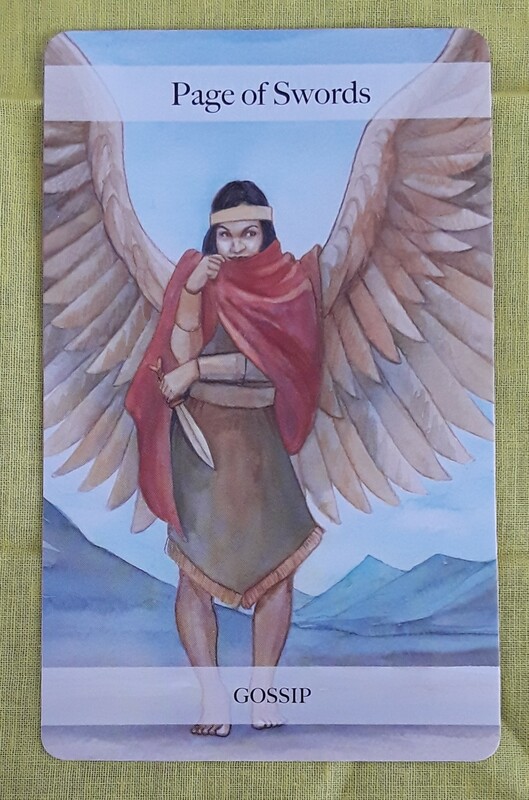 The Tarot card for today is the Ten of Wands (Burdens). Perhaps you have been so busy that you are now at the point of exhaustion. Exhaustion is your body and mind telling you that you have done enough for now. Take a break. Have a “me” day to rest and relax. Ask other people to help or even do things for you. 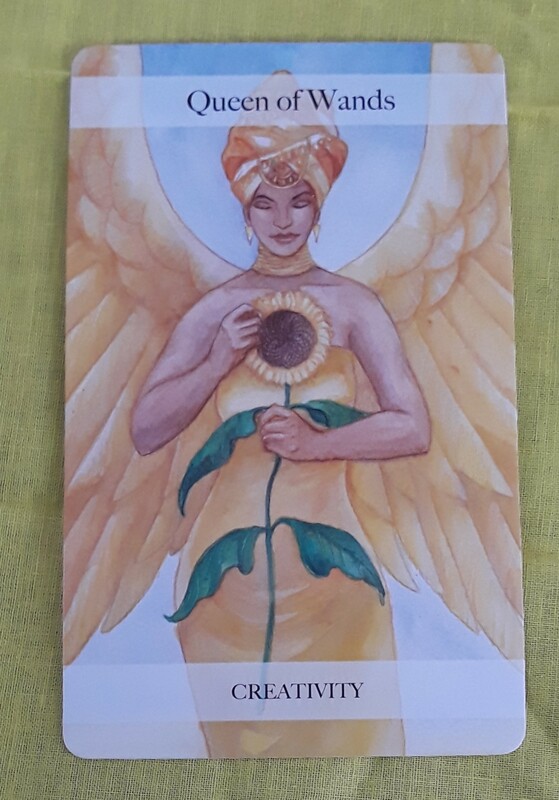 You may think that this is giving up control, but by consciously stopping to rest, you are taking a positive step toward self love. You may have the passion to keep going and going, but your body and mind need time to catch up.